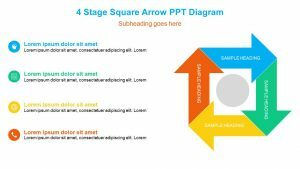 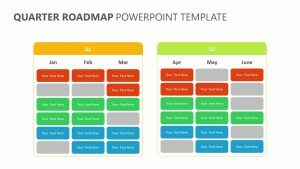 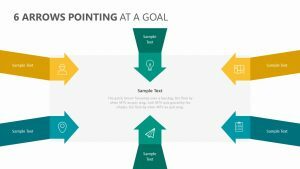 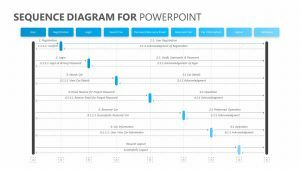 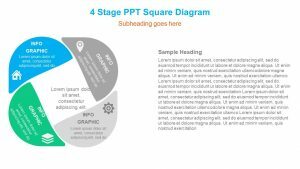 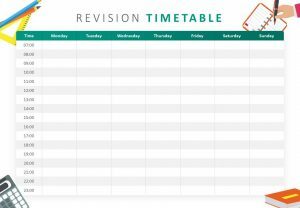 Take a look at the past or plan for the future with the Arrow Timeline PowerPoint Template. 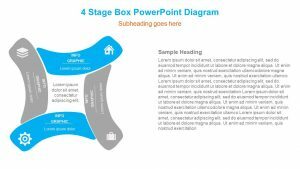 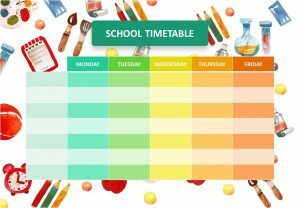 Fully customizable, this series of eight slides allows you to present a sequence of events in chronological order. 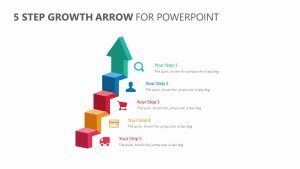 There are a number of different formats available with the same stylish, easy-to-understand arrow design. 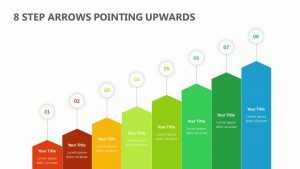 Choose year-by-year, month-by-month or staggered years or months to suit your presentation. 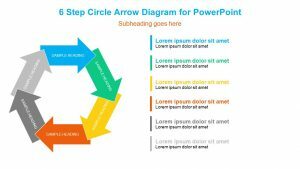 Every slide is clear and simple to read with color coding to make interpreting the information easy. 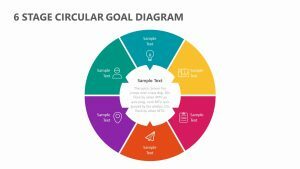 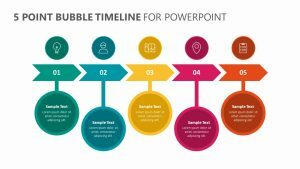 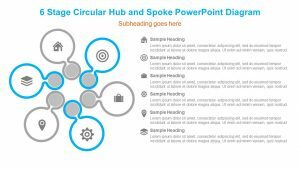 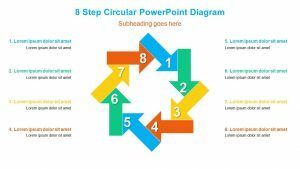 Download now and you can immediately begin editing the slides that are right for your project using PowerPoint or Google Slides.